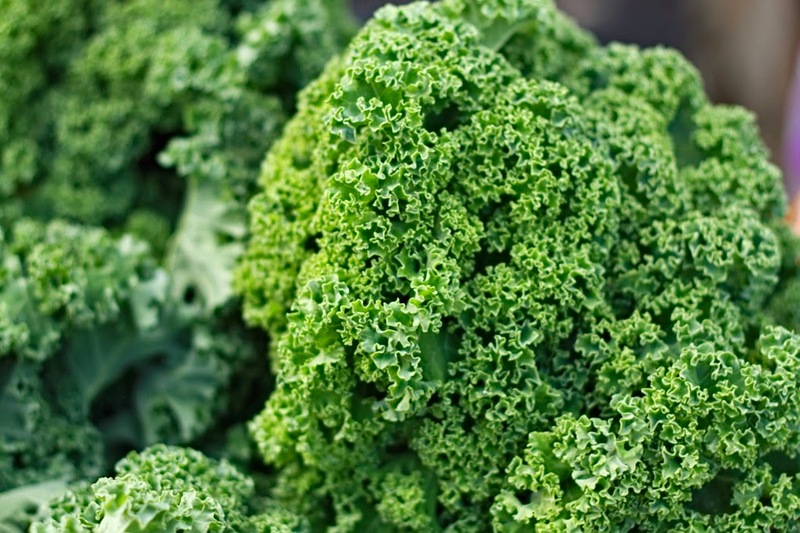 Kale is a member of the cabbage family and has a cabbagelike flavor. It thrives in cold climates and is in season in the winter months, although it is available year-round and can be grown in warmer climes as well. Kale leaves are long and frilly, with a tough center stalk, and can vary in color and texture (see varieties below). Kale can be used similarly to spinach. 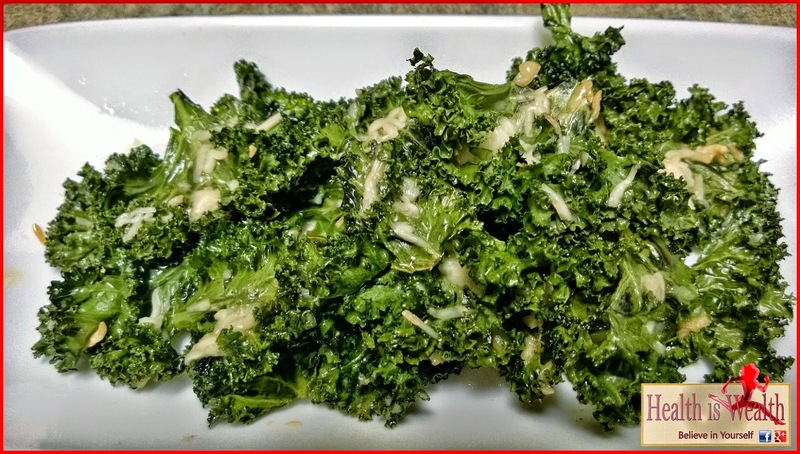 The kale chips below are trendy and fun to eat, and but also try kale boiled, sauteed, and slow-simmered. Curly kale: Ruffled leaves, fibrous stalk, and deep green color with the most pungent flavor of these three varieties. Ornamental kale: Mellower flavor and more tender leaves than curly kale. The leaves can be green, white, or purple. Also called salad savoy. In large pot of boiling salted water, blanch kale for 1 minute; drain. Chill under ice water; drain well and pat dry. In food processor, pulse together kale, walnuts, Parmesan cheese and garlic until coarsely ground. Pulse in oil, lemon juice, salt and pepper until smooth.